Originally published on 23 February 2017. Vergin Gin is a Gin coming from the Italian Alpine region of Aosta Valley: it makes absolutely sense that lot of Italian Gins are coming from Northern Mountain regions, as they’re so rich in biodiversity, so many different botanicals to use for their recipes. 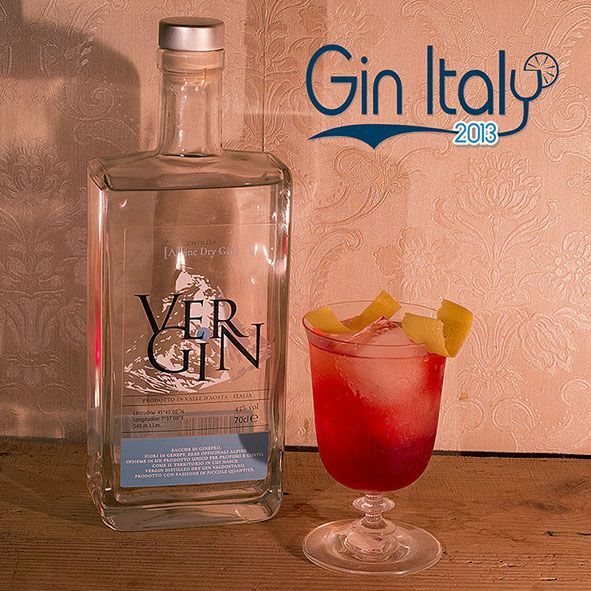 Herbs, flowers, roots and fruits in this part of Italy (varying from the autochthonous and the endemics) permit to have different Gins, such as Vergin, that are very distinguishable from each other. It’s absolutely a good thing that this natural richness is promoted also in this “spiritual” way. 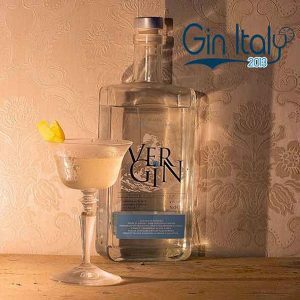 Vergin Gin is characterized by the use of Genepì flowers, a real liquoristic symbol of the Aosta Valley. 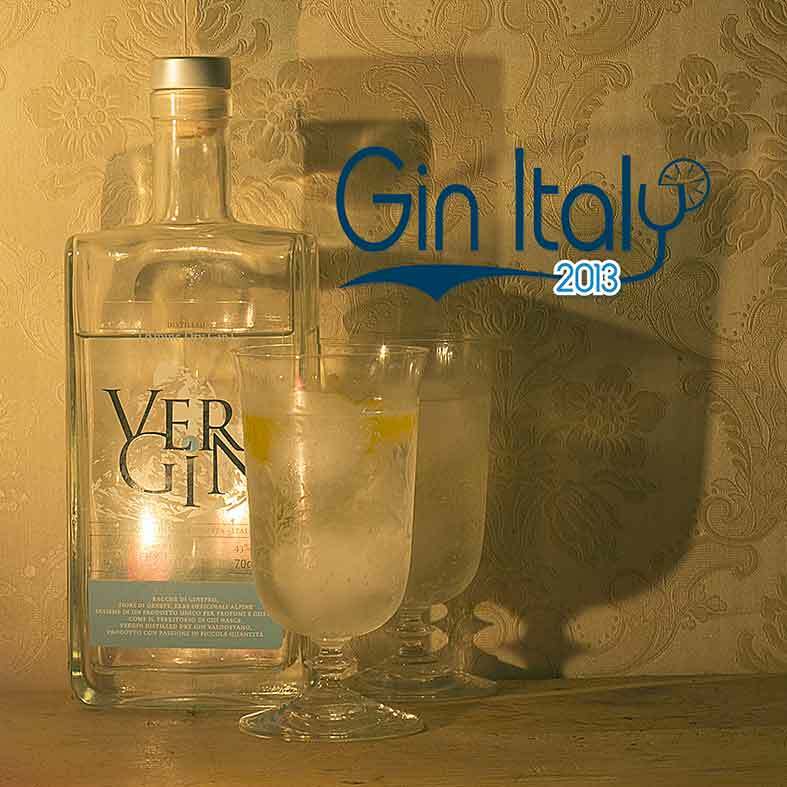 Vertosan, the brand producing Vergin, has a long expertise in this liqueur. So this is a Gin extremely connected to his terroir: it aims to describe it, successfully. The recipe is dry and floral, also for the presence of elder-flowers in it, with a 43° abv it is just what we need to appreciate what Vergin has to offer. Vergin’s botanicals (Juniper, Milfoil, Angelica, Grapefruit, plus others that aren’t revealed) are distilled separately to be finally blended together. Vergin’s perfume is juniper enhanced with a strong floral note, it’s very inviting. Drunk neat it is very well balanced: every note is mild and helps the other to create a good and new experience. Vermouth’s etymology comes from the German word “Wermut” and referrers to Artemisia absinthium. The name was firstly used by Antonio Benedetto Carpano in Turin in 1786, indicating a fortified wine, with artemisia. The presence of genepì (the term refers to a couple of species of artemisa that can be found just in the Aosta Valley) in Vergin recipe made the waiting for a Negroni or a Martini Cocktail so full of expectations. The bitter note of a Vergin’s Negroni is exquisite, strong and very well made, unique so far. For the same reasons the Martini will be dry and bitter, digestive almost, with a good strength. The Gin and Tonic with Vergin has a bitter subtle note that mixes perfectly with tonic water’s quinine, dry but not sour. Concluding, I appreciated Vergin Gin for its new voice in the Italian offer to the world of Gin: it’s balanced, with a detailed description of the valley it come from. Good work!